Powerhouse Air Conditioning & Electrical are experts in air con and can offer advice on all aspects of ducted air conditioning systems. If you’re like to know more or are unsure if your property is suitable for a ducted system, call us, and we’ll be able to provide advice as well as a no-obligation, free quote. 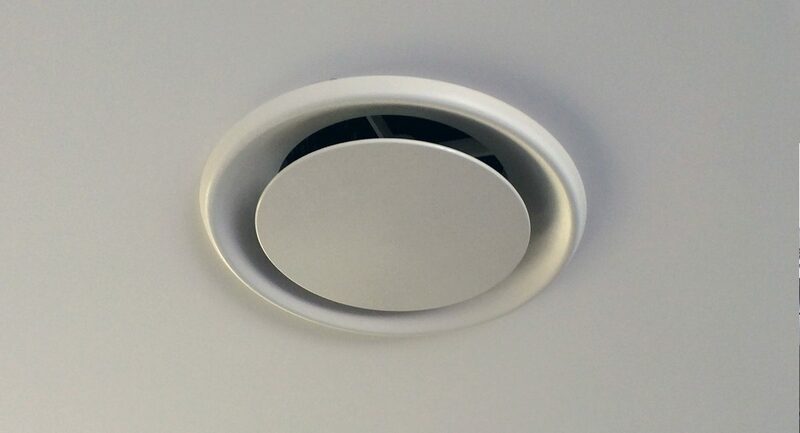 As the name suggests, ducted systems work on the principle of a single system in the ceiling space of your home feeding different rooms with cool or warm air through a series of invisible ducts. 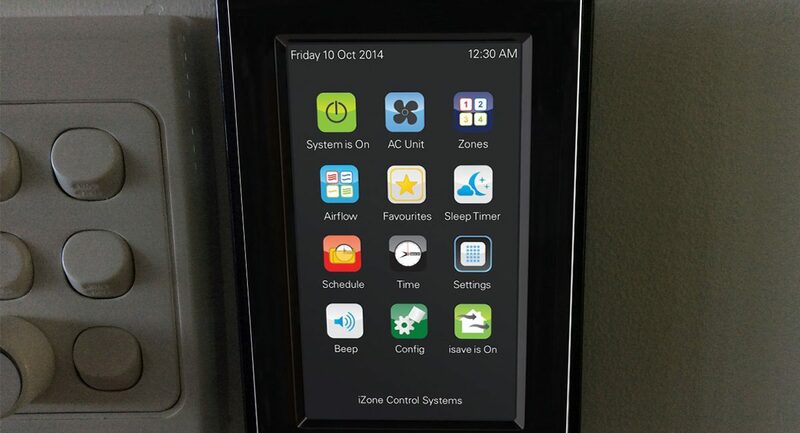 You’re able to control the temperature of each room individually, this is known as ‘zoning’, with the temperature controlled by a thermostat mounted on the wall. 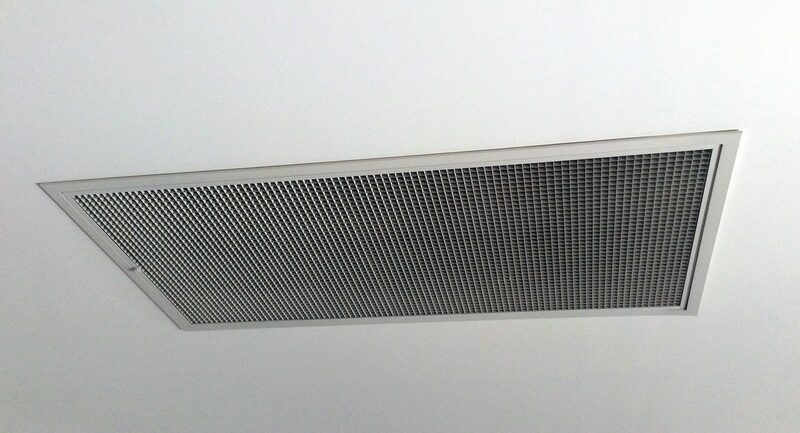 Ducted systems are not suited to homes with cathedral or raked ceilings. Powerhouse Air Conditioning & Electrical’s qualified technicians can offer a complete ‘install package’ without you needing to hire external trades people. 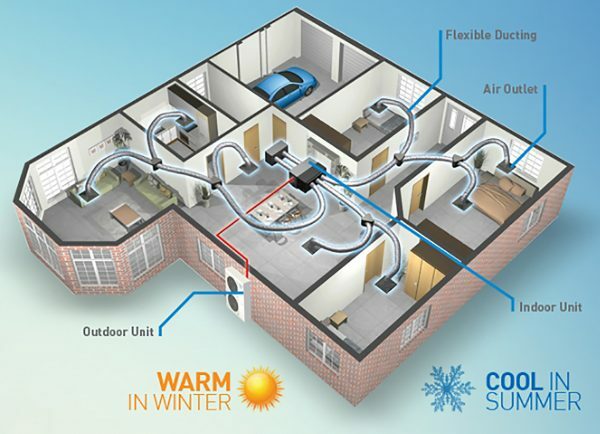 From a set of house or floorplans, we’ll recommend a solution to suit your needs and provide you with an estimation of the time required to install your air conditioning.